In the 1920s the Osage Nation was incredibly wealthy. The land they'd been forced onto was oil-rich. 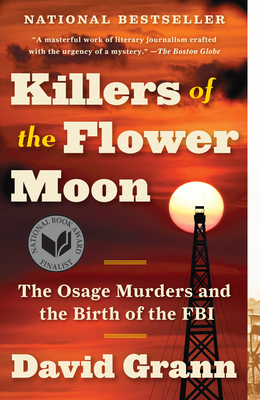 But the Osage began dying under strange circumstances in a situation so corrupt it necessitated the advent of the FBI. This history reads like a spy novel! Gripping and horrifying.